A legendary toy manufacturer and a phenomenal game are coming together. 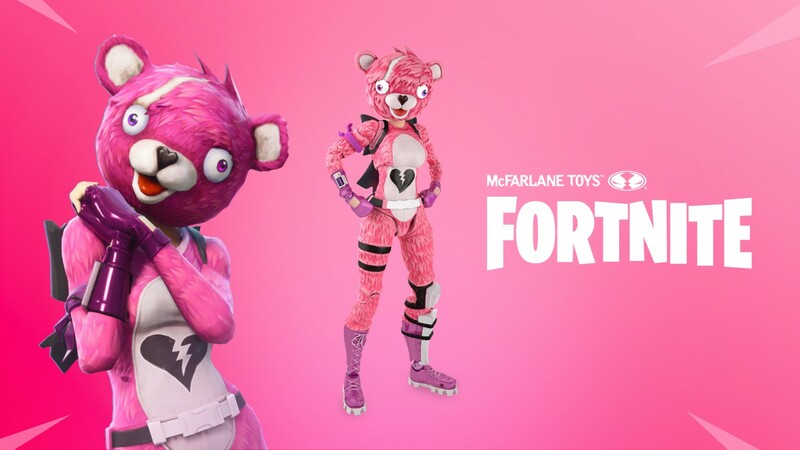 Today, McFarlane Toys announced a new partnership with Epic Games to release a line of Fortnite figures, accessories, and statues. The line is scheduled to release this fall at retail stores. For more on McFarlane Toys, check out the company's upcoming NBA 2K19 figures. For more on Fortnite, read our review.